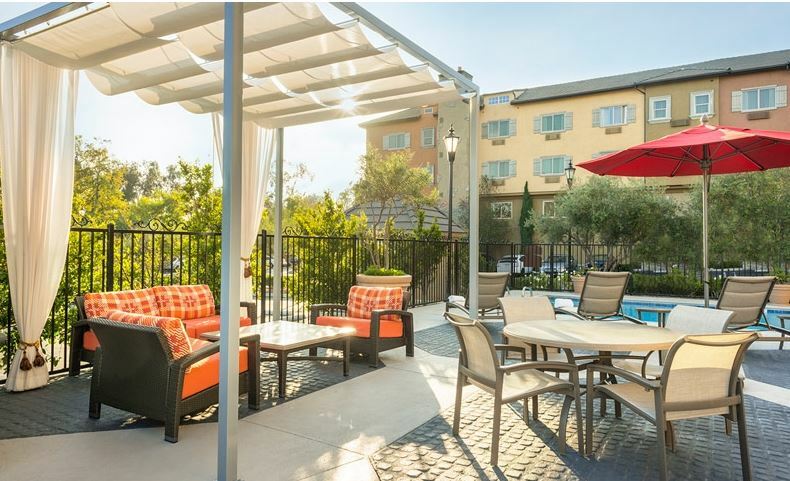 Surrounded by the coastal beauty of Costa Mesa and Newport Beach, our contemporary boutique hotel is an inviting destination for vacation and business travelers. Savor California cuisine with a modern twist at Le Chateau Restaurant or dine al fresco in the lush courtyard. Relax in our outdoor heated pool and spa and get revitalized in our fitness studio. Host your meetings and social events in 12,000 square feet of stylish event space with audiovisual and exceptional catering. Our fountain courtyard and pool area are beautiful sky-lit venues for banquets, receptions and wedding celebrations.